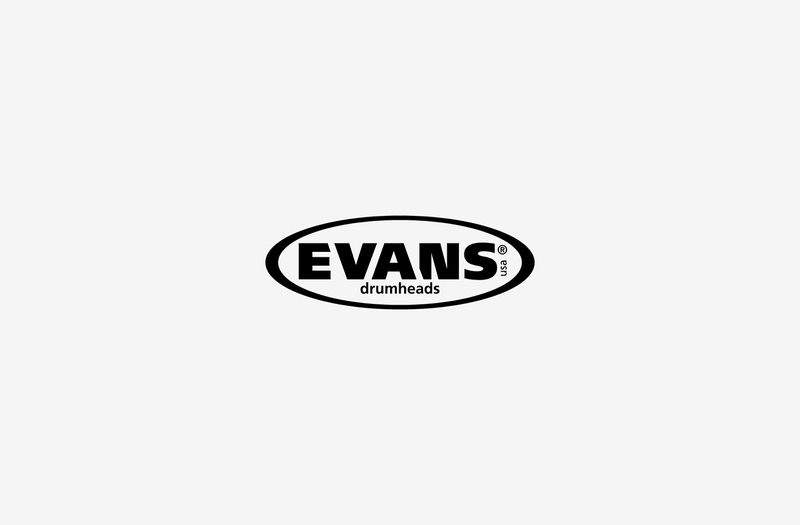 Owned and operated by D’Addario, Evans Drumheads is a world leader in the manufacturing of snare drum heads, tom heads, floor tom heads – and pretty much everything drums. 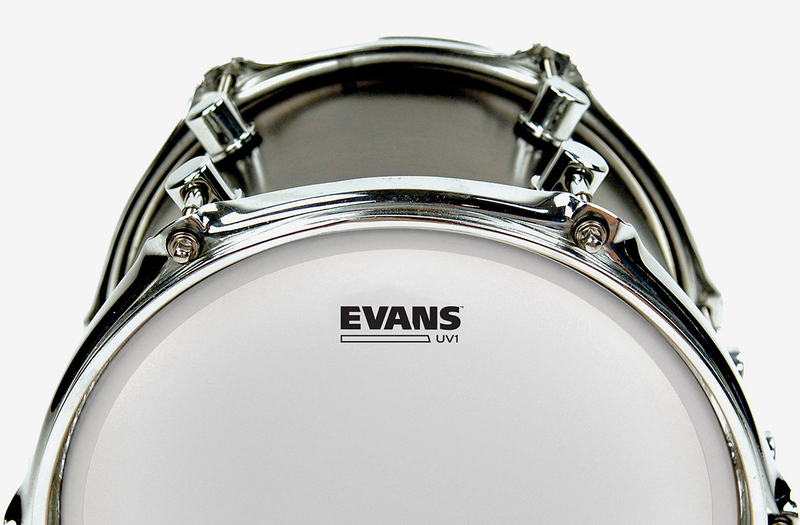 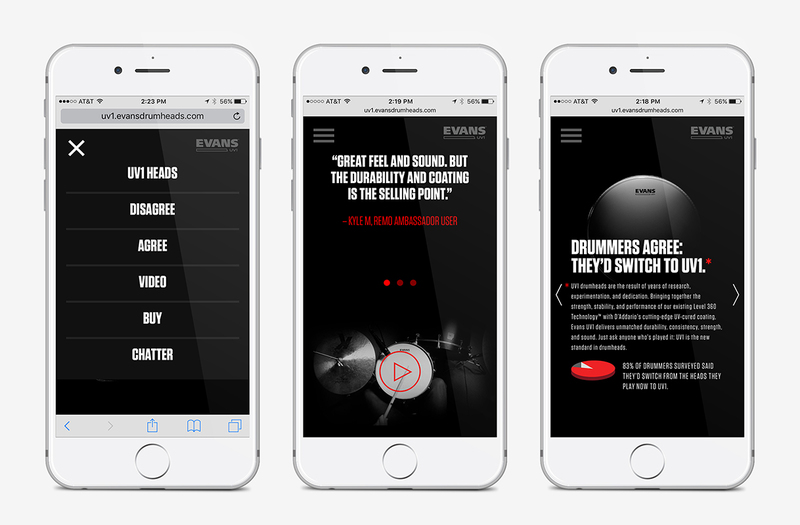 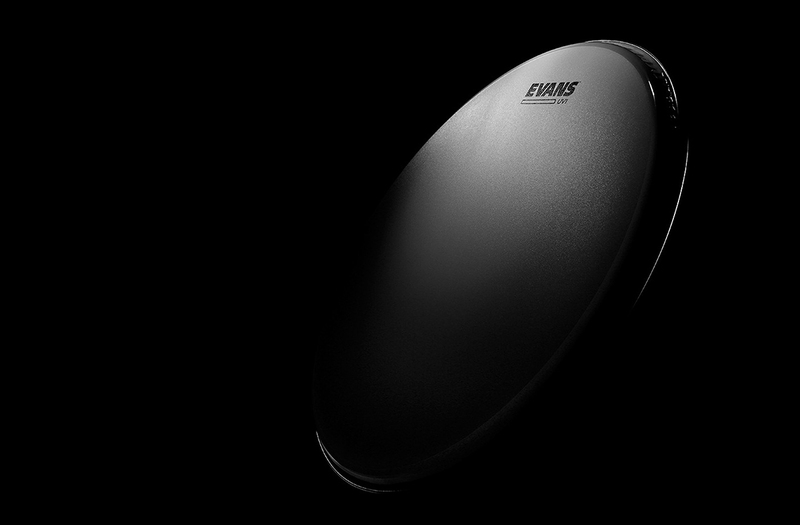 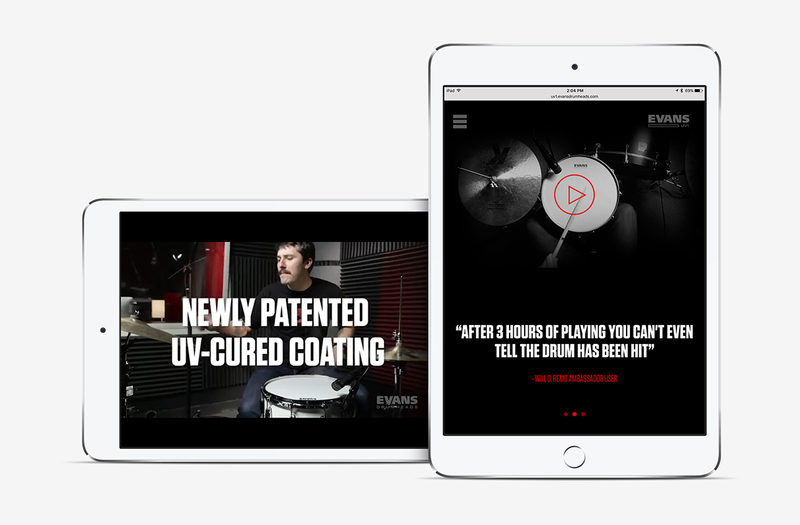 After the successful launch of several Taktic-made websites for D’Addario, the company brought us back on board to develop a sleek informational website for their new line of drumheads: Evans UV1. 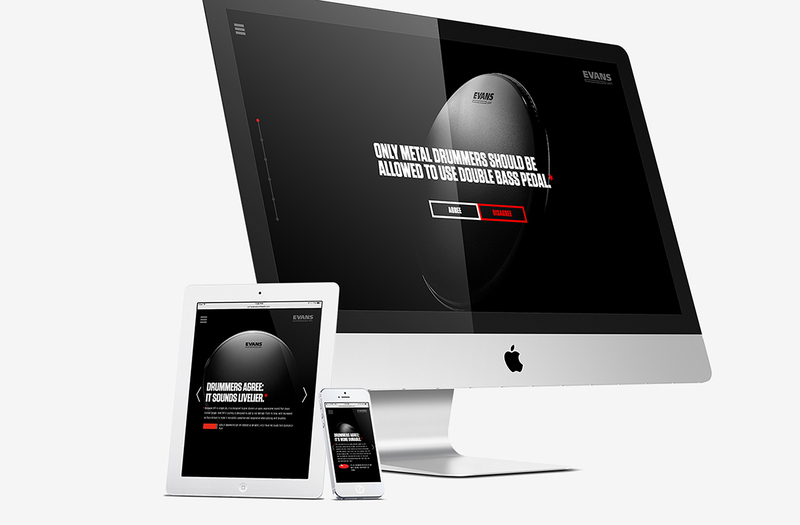 The result was slick, powerful web design that featured frictionless navigation and responsive multimedia across all devices. 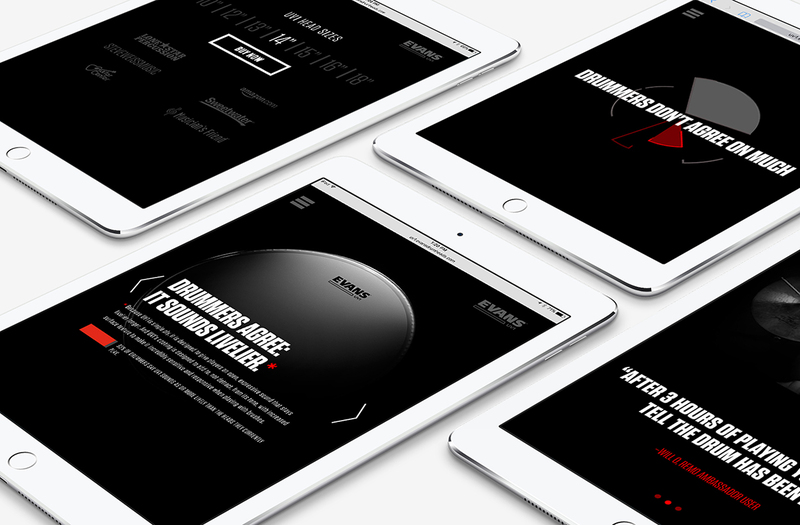 Taktic Studio oversaw all project stages from beginning to end, delivering on-point and on-deadline.